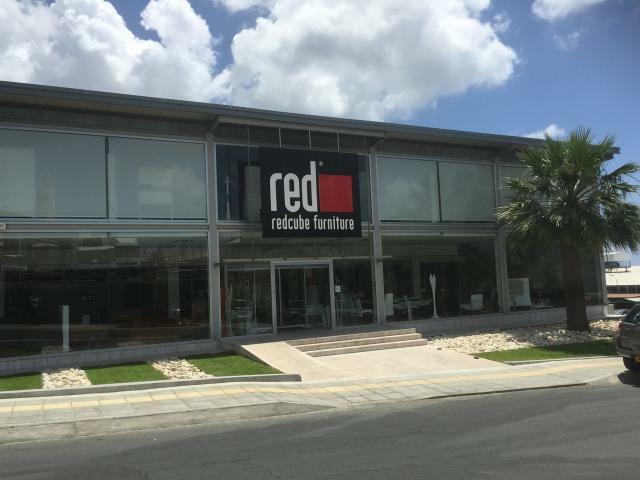 Red Cube furniture with showrooms in Limassol and Paphos, has impressively managed to expand quickly, due mostly to their forward thinking design, focus on customer service, and ability to correctly predict trends in furniture. 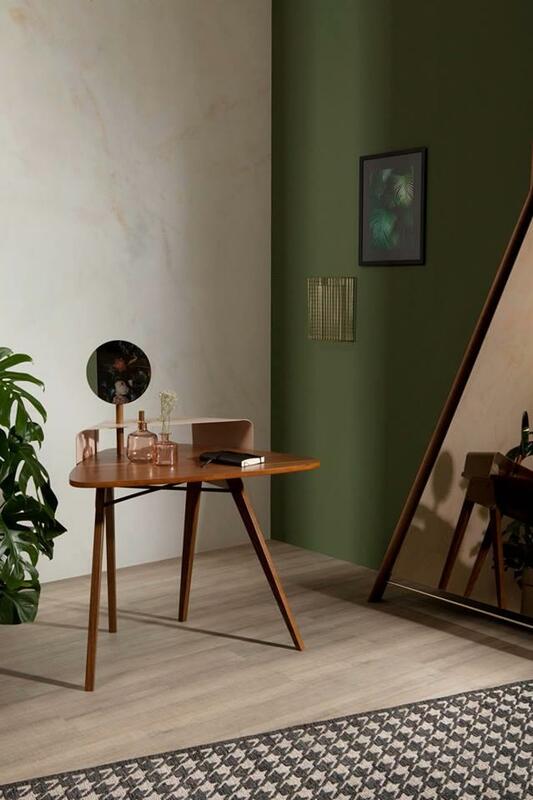 This second generation company has managed to stay fresh, thanks to the ideas and innovations of its owners, relying on their new ideas, and a knowledge of how to build quality furniture that lasts. Because they work with major fashion houses throughout the world, they are able to bring a fresh and interesting style to all of the furniture that they create. 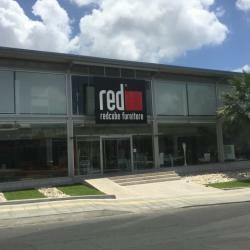 Red Cube offers furniture from a number of different categories, each designed perfectly with comfort, style, and visual appeal in mind so that the customer will be happy with the final product. 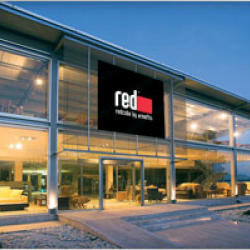 From bedroom furniture, such as beds, dressers, and side tables to living and dining room furniture, Red Cube stores offer stylish pieces that will elevate the appearance of any home. 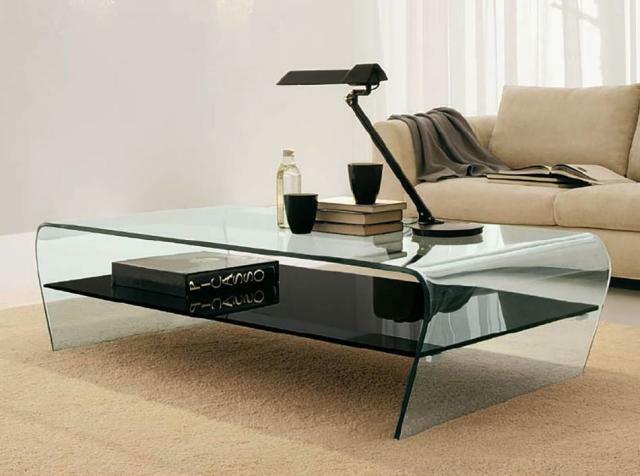 Whether you are looking for a sofa, streamlined coffee table, or interesting corner table, Red Cube has something that will work for your needs. 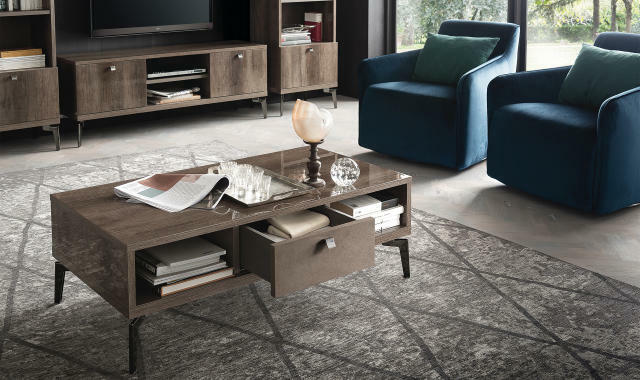 They offer furniture available with many choices for finishing and covers, allowing users to enjoy gorgeous furniture with fine lines, interesting shapes, and modern design elements. 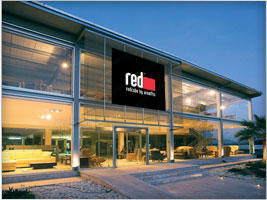 Red Cube believes that everyone should be able to showcase his or her style through his or her furniture, which is why they offer so many different and interesting pieces such as contemporary coffee tables, chairs that evoke the movement of a swan swimming on a lake, and sofas with pin legs and fine stitching. 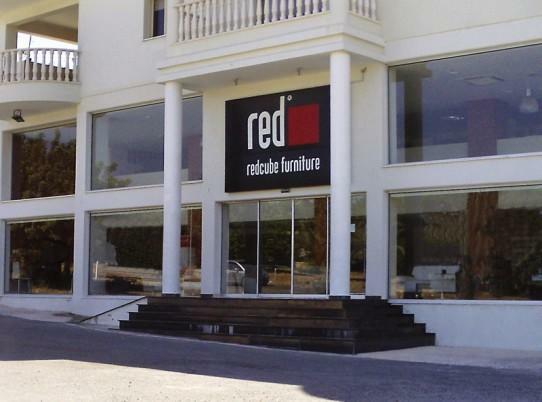 At Red Cube furniture in Paphos and Limassol, consumers can find high-quality furniture pieces that are constructed to last and offer comfortable use as well as visual interest. 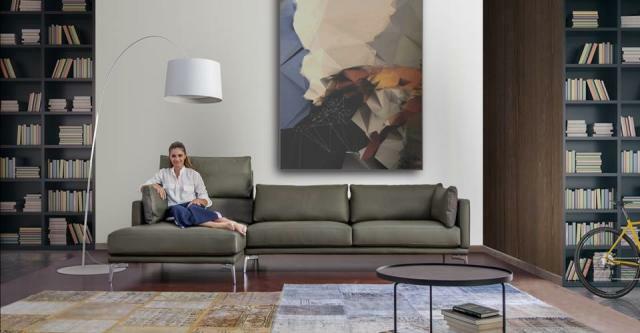 Their pieces offer hidden drawers, interesting design elements, and the ability to customise your piece by choosing the finish, style, and size. 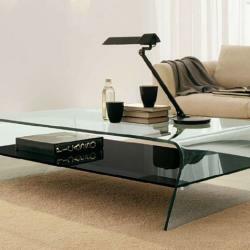 Living Room Furniture: Sofas, Sofa beds, Armchairs, Bookcases, Coffee Tables, Side Tables, Tv Stands and Wall Compositions, Sideboard pieces and Reclining Chairs. 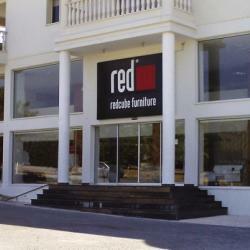 Dining Room Furniture: Dining Sets, Dining Tables, Extendable Dining Tables, Dining Chairs and Buffets. 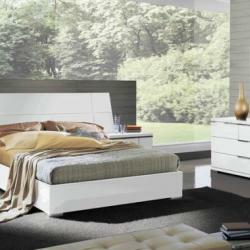 Bedroom Furniture: Bedroom Sets, Double Beds, Single Beds, Modern Children furniture, Children and Youth Beds, Closets and Storage Units and Mattresses.